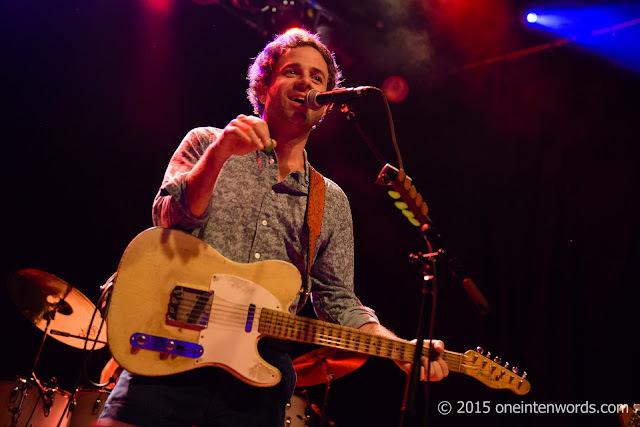 Soulful LA rockers Dawes have just announced that their next album, called We’re All Gonna Die, is coming out on September 16. We get to hear “When the Tequila Runs Out” now. It’s a light-hearted party song about that inevitable moment when the liquor of choice for the night runs out and you have to switch to something else, complete with slow-mo party scenes. I’ve seen this band twice now and they are one of the most solid and entertaining live bands out there, with musicianship and amazing tunes to spare. Check them out if you get the chance. I’m looking forward to their next Toronto stop. 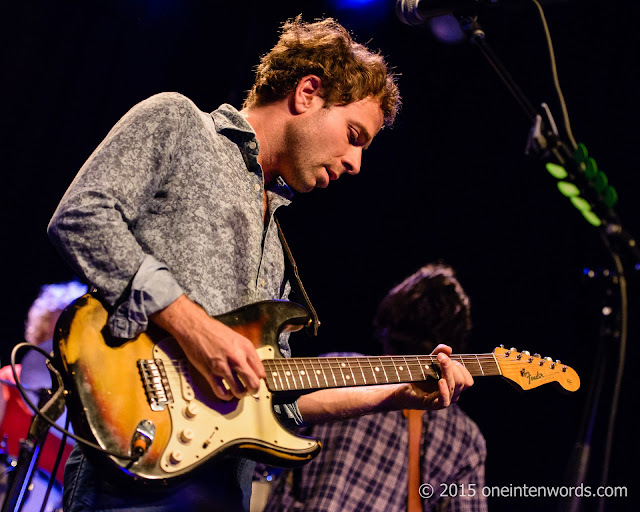 And if you're so inclined, check out my pics of Dawes at The Phoenix Concert Theatre and at TURF 2013.